It is reported that when Prophet Muhammad (pbuh) named children he acted in a way that showed he expected the best for the child. Ibn Arabi said "Beings come and are mirrors of the Divine names; they are seen and then disappear." Reflections of the Divine world can be found in names. Names like Abdurrahman are chosen from the Names of Allah for new arrivals in this world so that closeness to Allah can be expressed. People who are given such names become frequent reminders of the infinite mercy of Allah in this world. Names have other purposes as well; they allow us to differentiate between the people around us and, in one way, we exist with them. We learn from a hadith that not only will our names leave traces in this world, but that we will be called by the same name in the other world: "On the Day of Judgment you will be called by your name and by the name of your father; for this reason give yourselves good names." The teachings of Prophet Muhammad (peace be upon him) concerned with naming people are not limited to these. The Companions would bring a newborn child to the Prophet to be named even before the child experienced its first taste of its mother's milk. Also, our Prophet changed the names of those whose names had negative connotations. “Allah and His angels send blessings on the Prophet: O Believers! 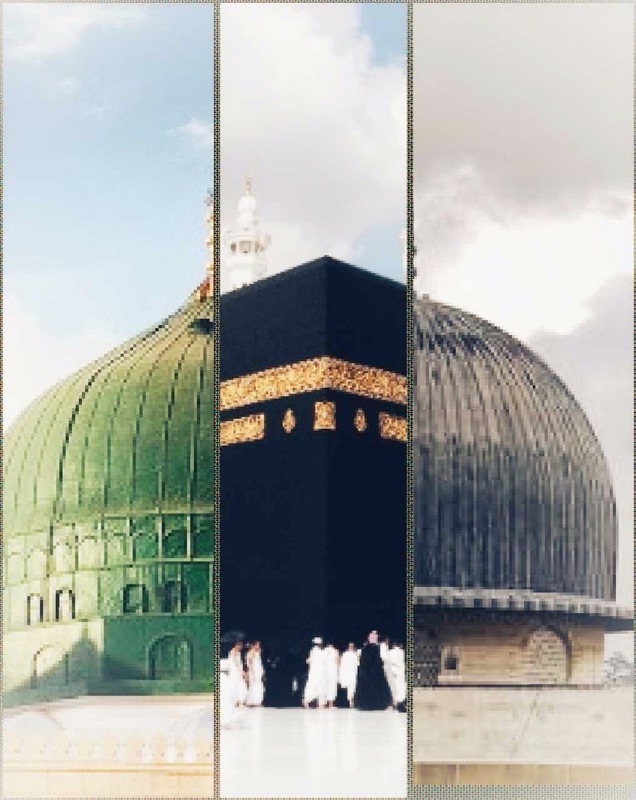 Send your blessings on him and salute him with all respect,” (al-Ahzab, 56) sending salawat’us-sharifah to that Great Being is a duty for all Believers, laid down by Allah, glory unto Him. ‘As much as you wish’ he replied. ‘Would it be right if I spared a quarter of my prayer for it?’ I again inquired. ‘Then I will spare half’, I proposed. That is to say, Allah Almighty bestowed him, upon him be peace and blessings, as a mercy upon all creatures, animate or inanimate – upon stone and soil, river and sea, the earth and heavens, time and space, and in particular, upon humankind. Imagine a city that was the home to many prophets’ fight for oneness. Imagine a city that was the qibla of three monotheistic religions. Imagine a city that was deemed sacred and blessed with its name and site. That city is Jerusalem, the holy city, also known as Baitul Maqdis. The cradle of civilizations for thousands of years and an attraction center, Jerusalem and its surrounding region witnessed many prophets like Abraham, Ishmael, Jacob, Joseph, Moses, Solomon, and Jesus. Masjid al-Aqsa, the first qibla of Islam and the place where our Prophet (pbuh) experience Isra and Mi’rajare also in Jerusalem. Allah’s Messenger wanted us to have a spiritual bond with Baitul Maqdis for that reason. He advised us to perform umrah in that city.